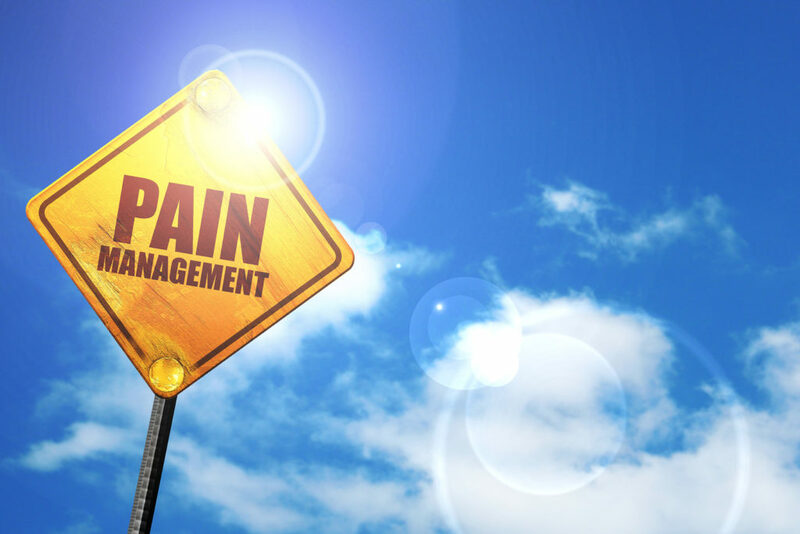 At Blue Ridge Pain Management, we believe in helping you treat your chronic pain conditions with treatment options that don’t involve drugs. As technology advances, those options like neurostimulation are becoming increasingly popular and are helping many patients fight their pain and live fuller lives. Neurostimulation is the purposeful modulation of the nervous system’s activity and it is done through the implementation of a neurostimulator device. What are Neurostimulators and How Do They Work? A neurostimulator is a device that is surgically implanted under a patient’s skin either in the abdomen or upper buttocks. It is about the size of a stopwatch and delivers mild electrical impulses to the epidural area near the spine through wires called leads. The electrical impulses from the neurostimulator provide pain relief by disrupting pain signals that travel between the spinal cord and brain. If pain intensifies as you change positons, you can adjust the strength and location of the impulses sent by the neurostimulator with a handheld programmer. More advanced neurostimulators such as ones that feature AdaptiveStim technology can even automatically adjust the degree of electrical stimulation based on whether you’re upright, sitting down or standing. A neurostimulator does not make noise and, although it might feel like a small bump under the skin, it does not typically show through clothing. Spinal cord stimulation: Allows patients to see if their pain can be relieved before they commit to long-term solutions. Screening trial: Serves as a temporary evaluation period for patients as leads are positioned and connected in the epidural space. No permanency: Neurostimulation does not have to be a permanent procedure. The implanted neutrostimulator can be surgically removed at any time. Targeted treatment: Most oral medications that are taken for chronic pain conditions need time to circulate throughout the entire body. But neurostimulation targets the precise area where pain is felt. It is important to keep in mind that neurostimulation is not necessarily for everyone. If you want to learn more about whether or not a neurostimulator system is right for you, schedule an appointment with a Blue Ridge Pain Management specialist.